Nearly four years ago, Dr. Sue Sisley, a psychiatrist at the University of Arizona, sought federal approval to study marijuana’s effectiveness in treating military veterans with post-traumatic stress disorder. She had no idea how difficult it would be. The proposal, which has the support of veterans groups, was hung up at several regulatory stages, requiring the research’s private sponsor to resubmit multiple times. After the proposed study received final approval in March from federal health officials, the lone federal supplier of research marijuana said it did not have the strains the study needed and would have to grow more — potentially delaying the project until at least early next year. Then, in June, the university fired Dr. Sisley, later citing funding and reorganization issues. But Dr. Sisley is convinced the real reason was her outspoken support for marijuana research. “They could never get comfortable with the idea of this controversial, high-profile research happening on campus,” she said. 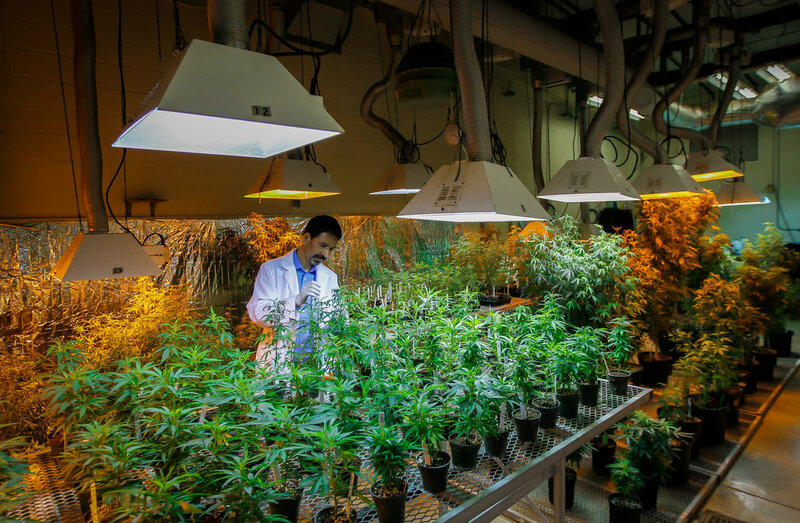 Scientists say this position has had a chilling effect on marijuana research. Though more than one million people are thought to use the drug to treat ailments ranging from cancer to seizures to hepatitis C and chronic pain, there are few rigorous studies showing whether the drug is a fruitful treatment for those or any other conditions. A major reason is this: The federal government categorizes marijuana as a Schedule 1 drug, the most restrictive of five groups established by the Controlled Substances Act of 1970. Drugs in this category — including heroin, LSD, peyote and Ecstasy — are considered to have no accepted medical use in the United States and a high potential for abuse, and are subject to tight restrictions on scientific study. ALEXIS BORTELL V. JEFF SESSIONS; FEBRUARY 14, 2018 AT 11:00AM. I know personally how it is to live with someone with PTSD and that marijuana helps enormously. Reblogged this on Cannabis Journal.